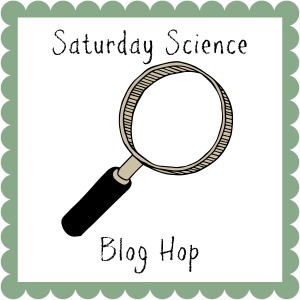 Its time for another Saturday Science! 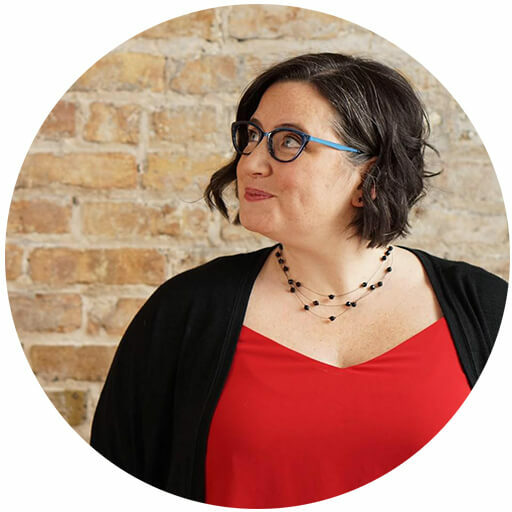 This week is a special week here at Lemon Lime Adventures because we are taking part in Tinkerlab’s exciting Creative Challenge Project. 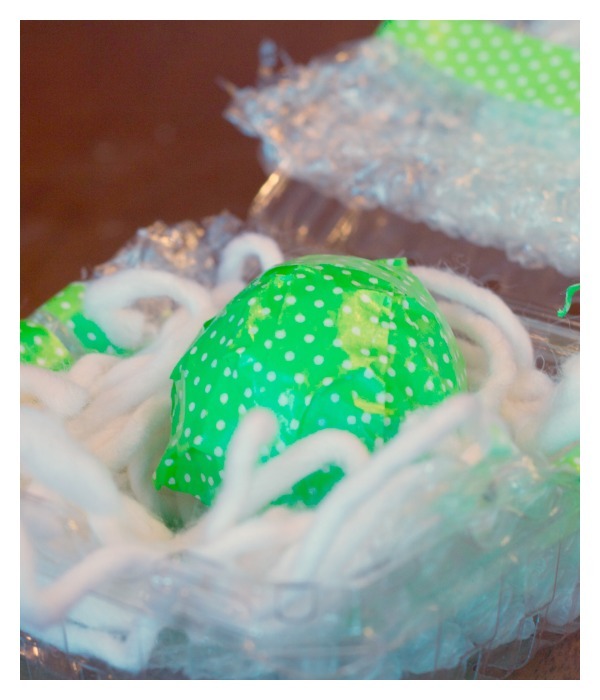 We love everything Tinkerlab does, so when Rachelle put out a call for participants to create with eggs, I got excited. If you are a regular here, you know how much we love science around here. 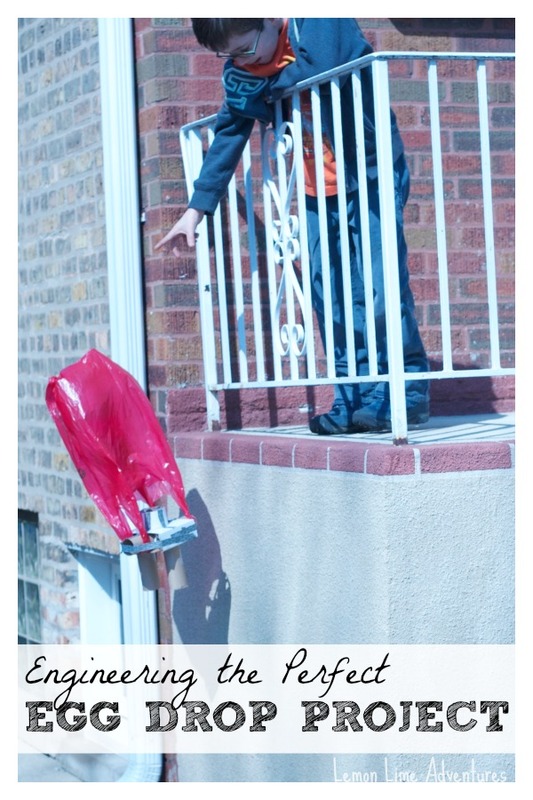 You might not be surprised to find out that we turned this challenge into a Creative and Scientific Egg Drop Project. 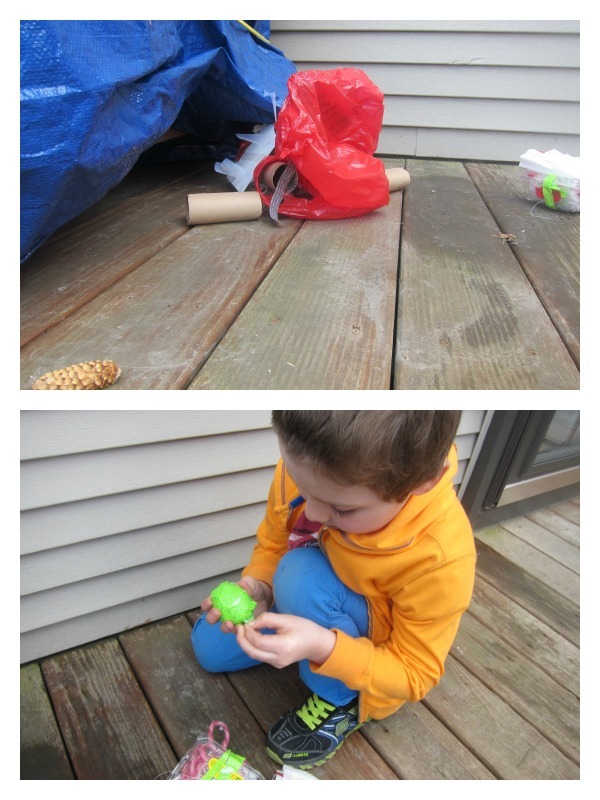 Today I will share the science side of the project, but be sure to check out Hands On Play Party where I shared the invitation and the creations the boys made. 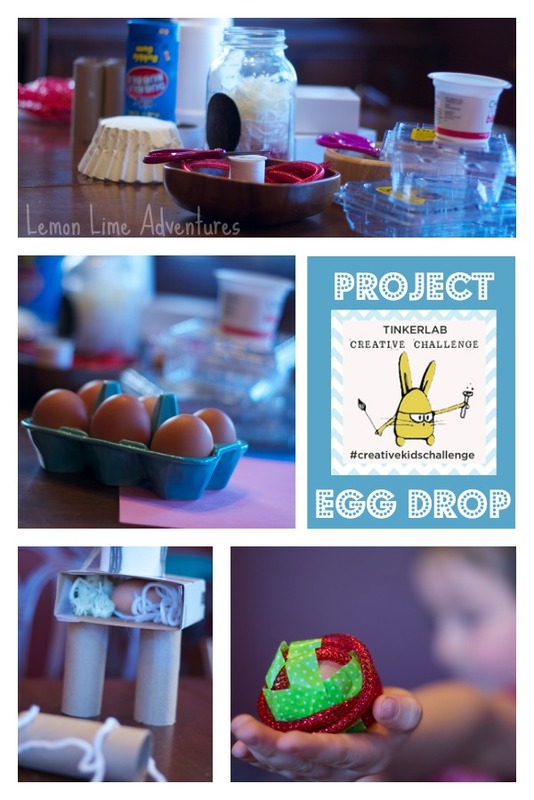 In case you missed Part One of our Egg Drop Project, I will explain a little more about the Creative Challenges from Tinkerlab. 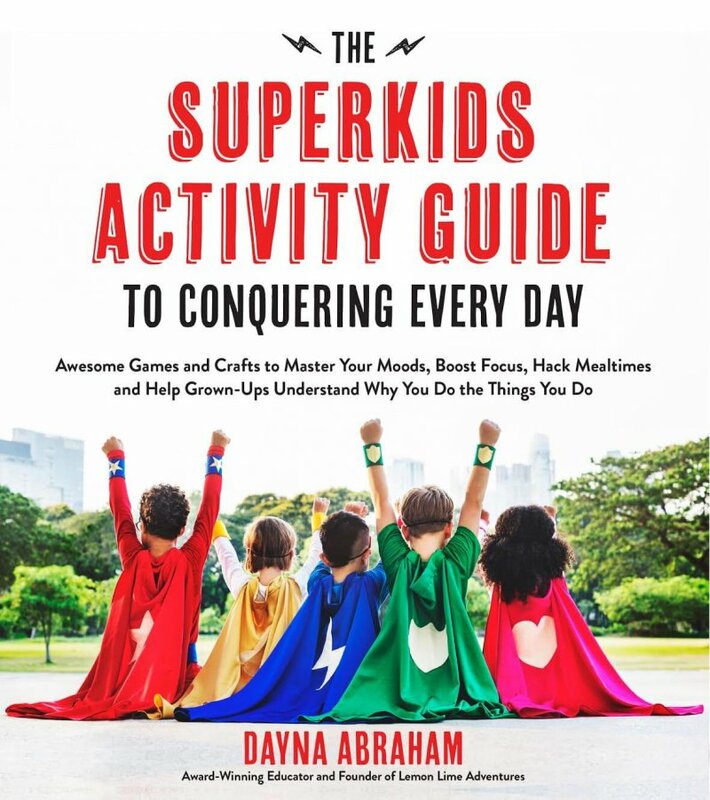 The Creative Challenges are designed to encourage children to think independently through self-directed projects that encourage problem solving and creative thinking. 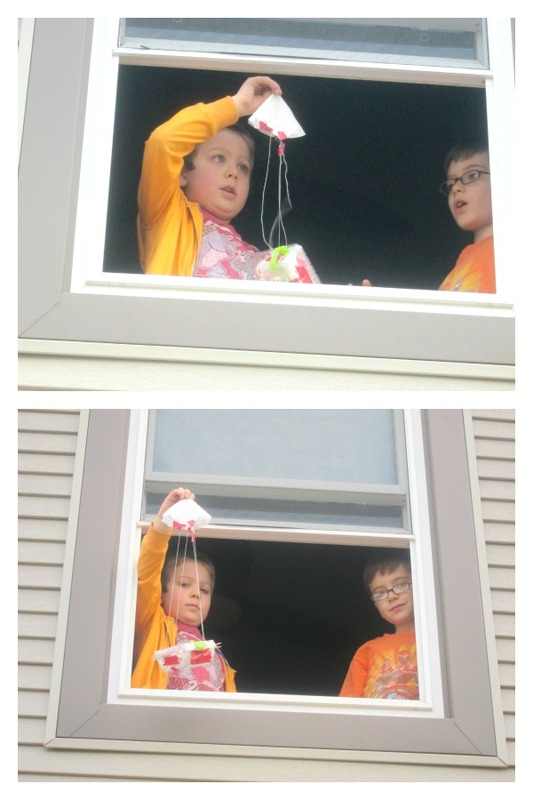 I have always wanted to do an egg drop project with the boys, but all of our other projects seem to get in the way. This project was just the motivation we needed. 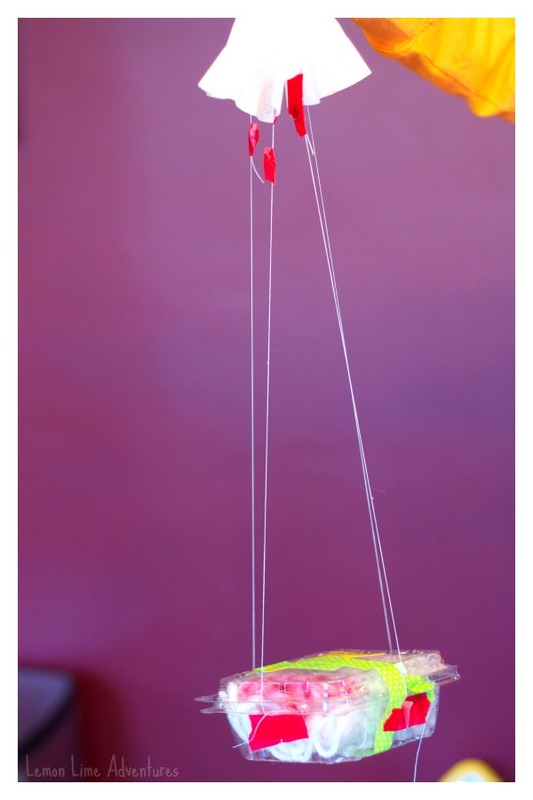 The challenge was given to create a structure for a raw egg, that protect the egg from cracking at any height of a fall. The boys (ages 6 & 8) set out to create their perfect contraption. You can read more about it by clicking on the picture below. Next it was time for the fun. 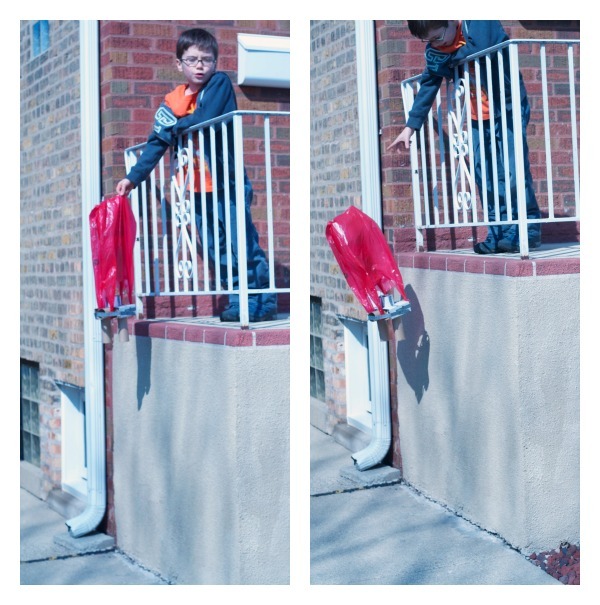 The boys decided they wanted to test their contraption by dropping their eggs from 3 different heights. So off we went to the front porch for our first experiment. They measured the height of the step (which in hindsight we now realize we should have measured the height of our hands) and then Ready, Set, DROP! Both boys were successful. After close inspection, they boys found their eggs survived the short fall. Bones was not so sure about the next fall. In fact, he couldn’t even look. For our second trial, we traveled next door to our neighbors higher porch. 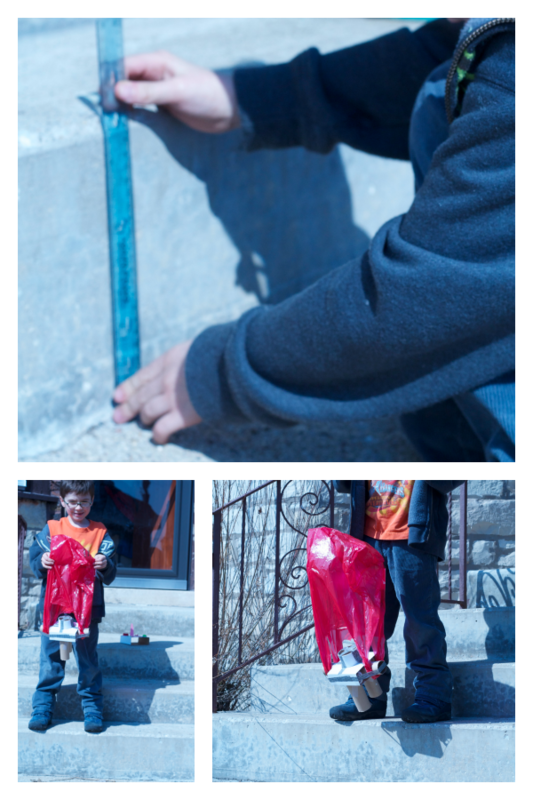 Again, Legoman measured the height of the step and we recorded the data. It was really cool watching the eggs drop this time. Because Legoman had a parachute on his, he was able to notice that his dropped slower and therefore had a softer fall. Bones, however, was not as successful. His poor egg didn’t make it. While it was only cracked a tad, taking the tape off of it completely crushed it. Back to the drawing board. Failure is just as important as the successes. 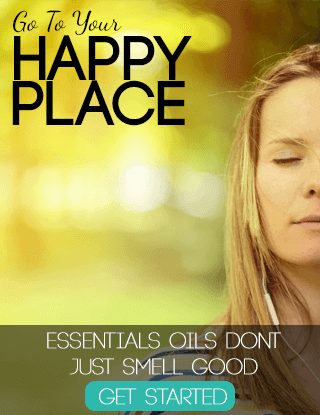 It allows us to reevaluate, assess what works and doesn’t and teaches us to be resilient. 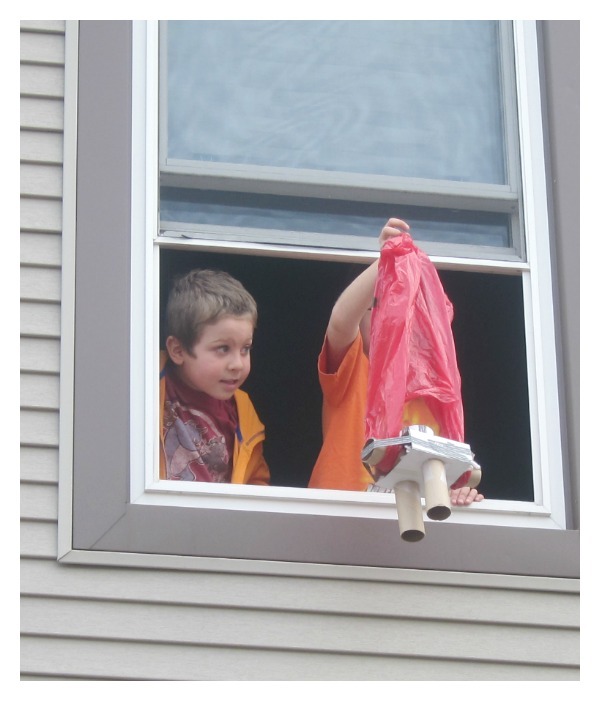 This time, Bones added a lot more padding on all sides of his egg and added a parachute to his contraption in hopes that it would soften the fall for our BIG TEST… The second story window! Nervously, both boys prepared for their drop. Each one counting down and anxiously awaiting the results. We took a video so you can see what happened. Now to check them… did they survive? On first inspection, they noticed that Bones’ contraption was in tact completely. However, Legoman’s contraption was completely destroyed. But what about the egg? Seriously, I think I was just as surprised as he was. 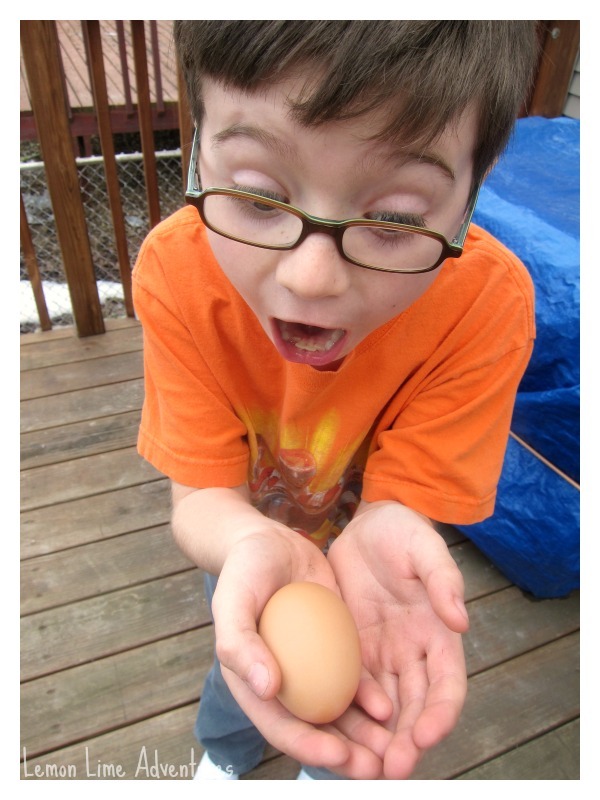 Have you ever done an egg drop experiment? 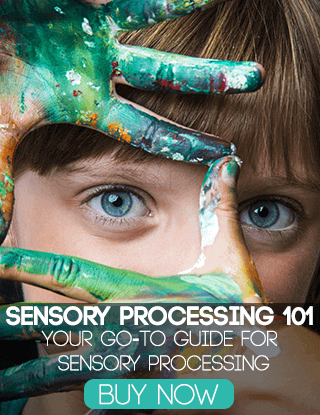 They are so much fun and the best part is that if you put the learning in your child’s hands, each result will be different. 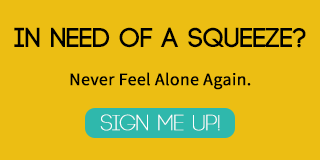 This experiment could be done over and over again and be a blast every time. 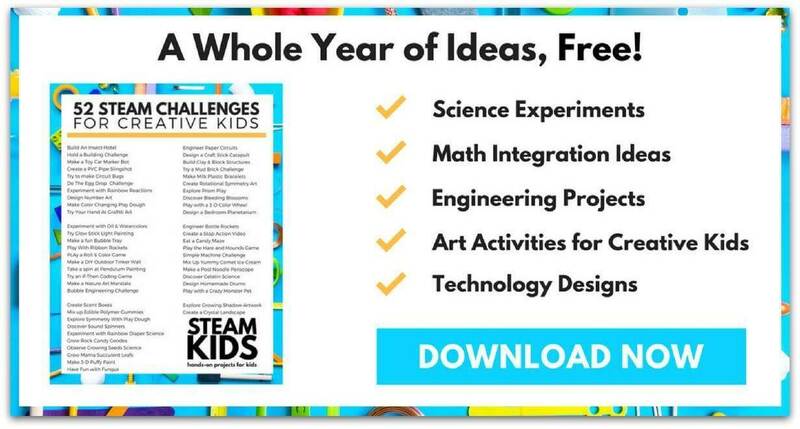 If you want a great list to get you started, download the list below to get your free printable list of 52 STEAM challenges for your kids. I am not sure it gets much easier than that! 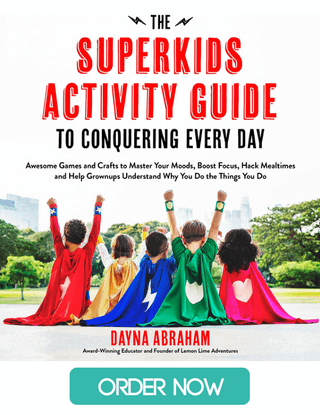 When you get the list, you will also be added to get the latest updates about our awesome new STEAM Kids Book that is full of amazing STEAM activities for kids. 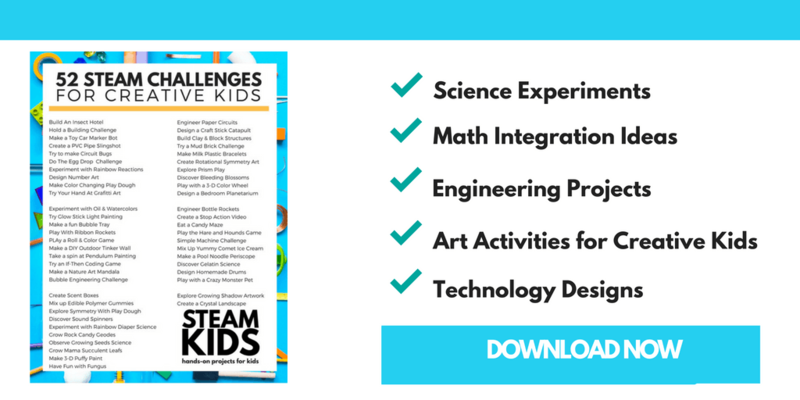 Take STEM one step further with these 52 Simple STEAM Projects for Creative Kids Printable! It is perfect for any budding engineer! I love watching kids trying to work this experiment out. That parachute sounds like a great idea – I don’t think I would have thought of that one! They loved it! Thank you! 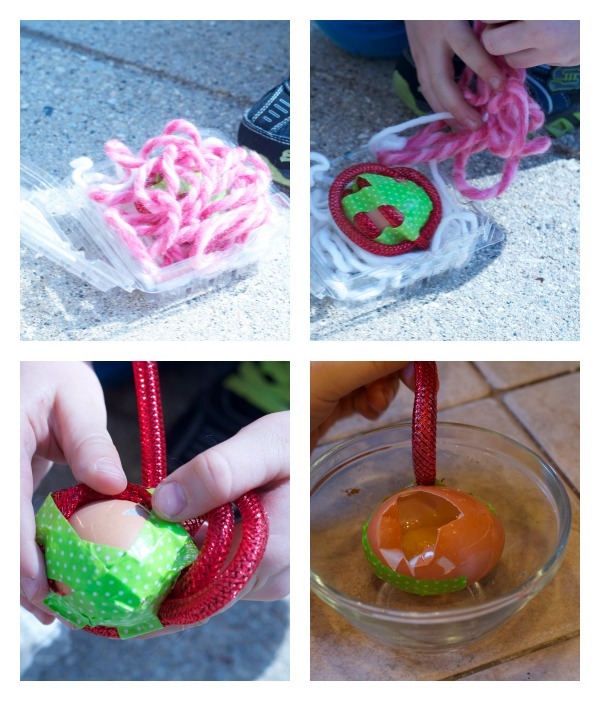 The concept behind this is to let the child create what they think will help keep the egg safe. 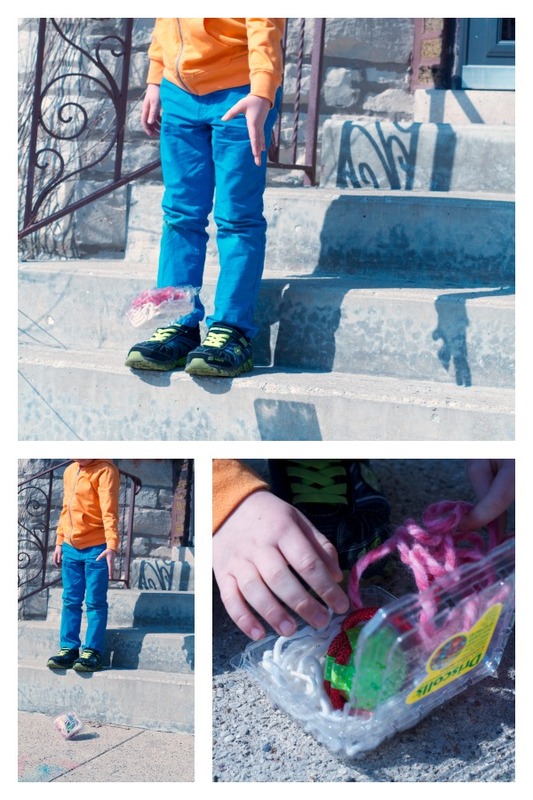 If he can’t use the parachute, let him create his own way to keep the egg safe! His imagination is the limit!